Those words of wisdom, as you probably know, were said by Jedi master and certified badass Yoda in The Empire Strikes Back. The lesson is simple: If you're going to do something, give it your best or don't bother at all. 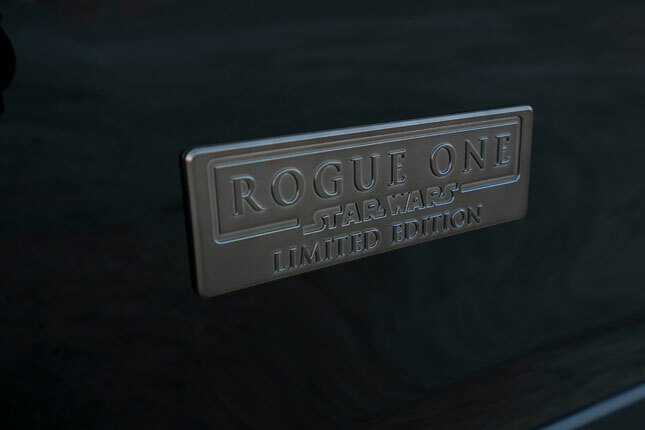 It seems to be the mindset that Nissan had when it designed these limited-edition Star Wars Rogue models to coincide with the upcoming release of Rogue One: A Star Wars Story. 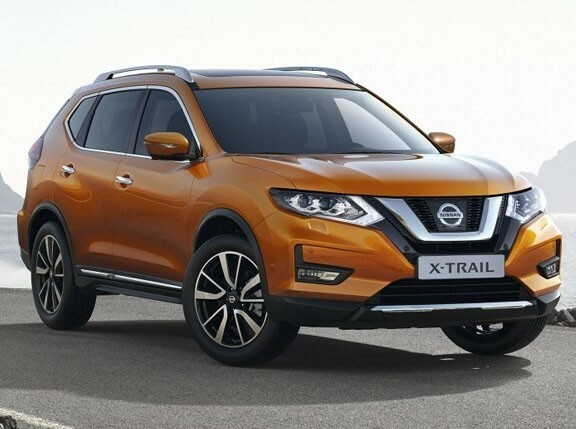 This compact SUV is the US version of the X-Trail, and the Japanese carmaker has gone all out on these beauties with stunning results. 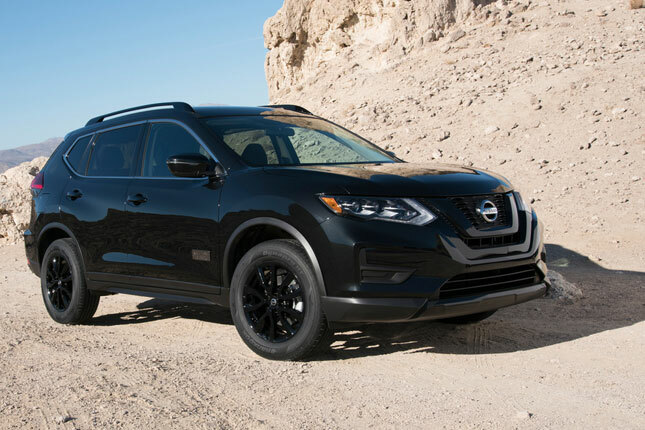 Based on the 2017 Rogue SV with the sun and sound touring package, 5,400 of these models will be produced for the US and Canada. 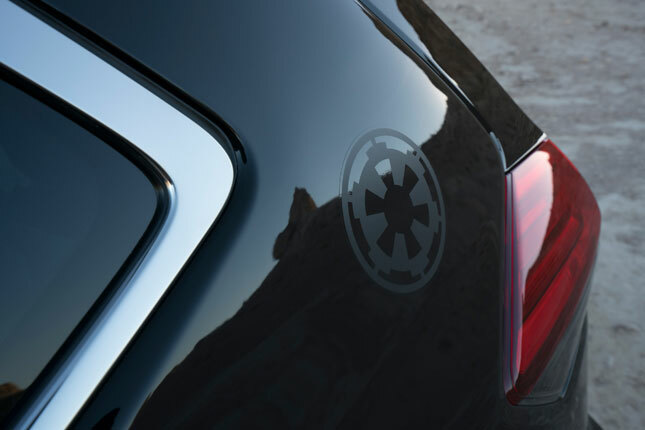 The color choices are Magnetic Black and Glacier White, because you always have to make a choice between the light and the dark side. 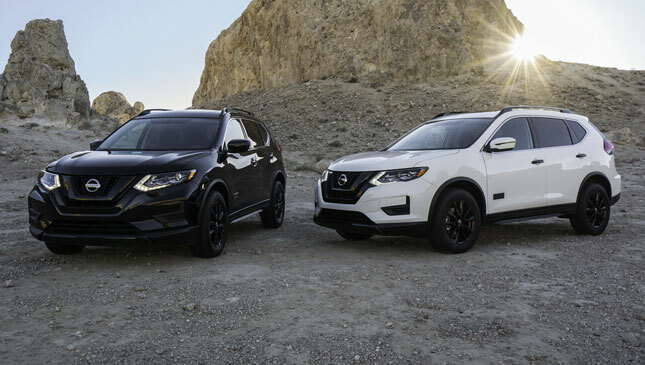 They will be offered in both front- and all-wheel drive. 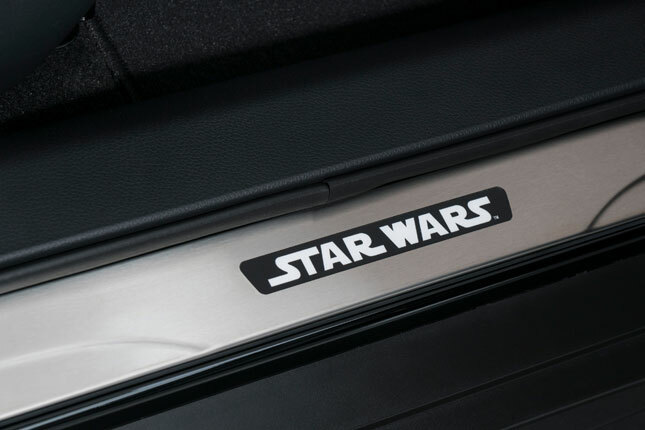 The aesthetic tweaks on the outside can be found on the D-pillars, rear bumper protectors, and on the front doors. 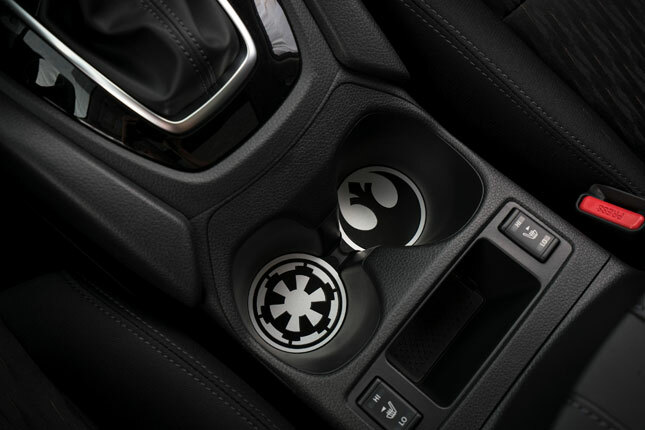 Inside, you can find Star Wars decor on the floor mats, kick plates, cupholders, and even in the accent lighting. 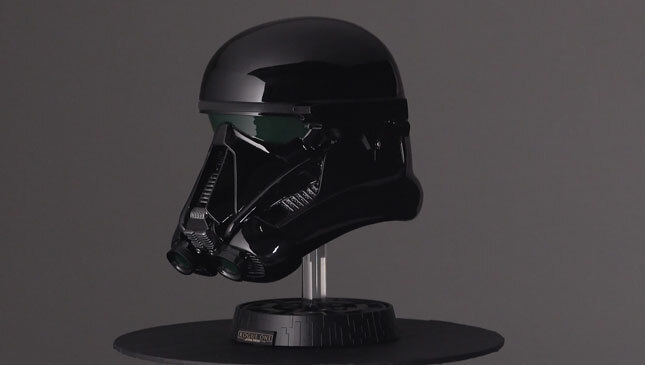 As an added bonus, each unit comes with a full-size Death Trooper collectible helmet. 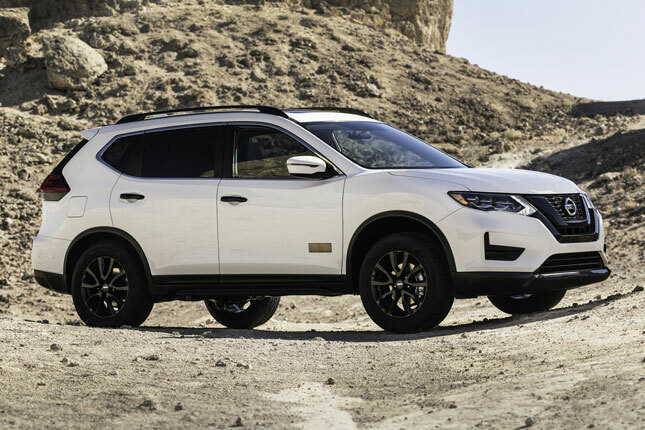 Like all Rogues, these vehicles will be powered by a 2.5-liter inline-four that spits out 170hp and 237Nm. 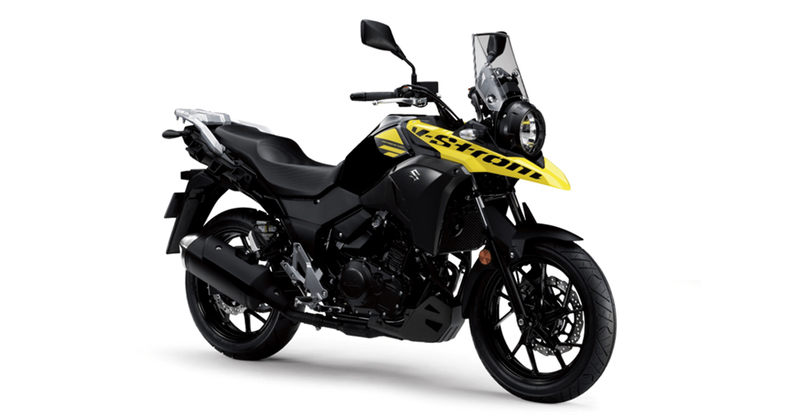 The engine is mated to Nissan's Xtronic transmission, which comes with sport and eco mode switches. 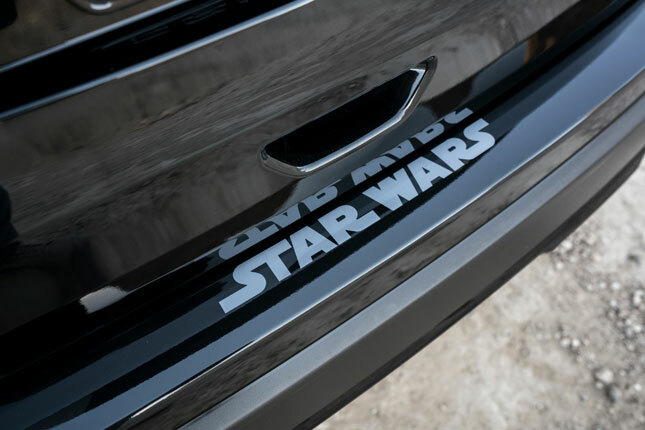 Sadly, these crossovers won't come with a hyperdrive. 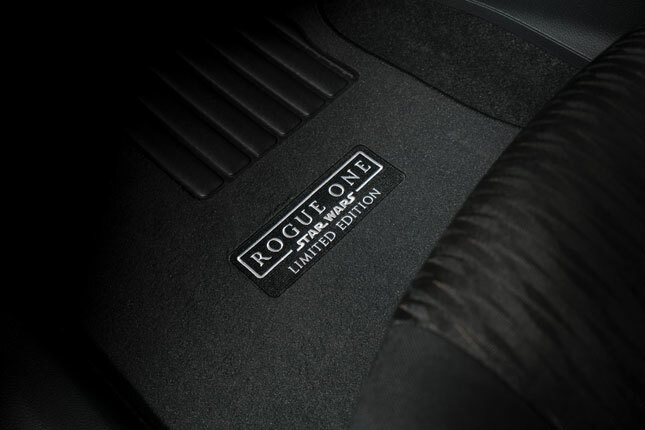 While these limited-edition Rogues are unfortunately limited to the North American market, they're still nice enough for the rest of the world to ogle. 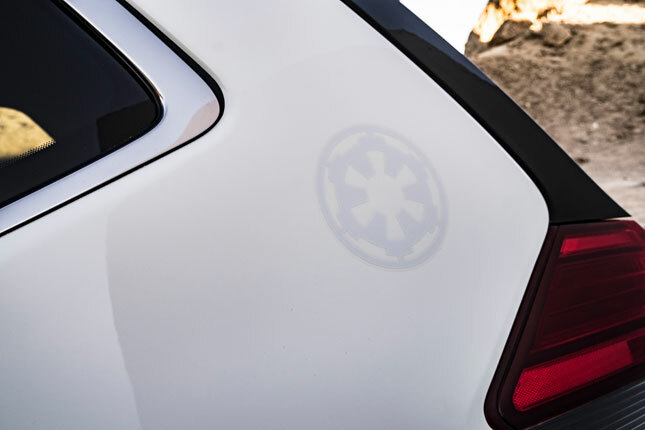 They look good enough to take you anywhere—even to Tosche Station to pick up some power converters.